Do you still pitch or tender for design or web projects? Pitching – or tendering for projects are a large part of many a design and web agency’s way of finding work. Do you charge for your creative ideas and in-depth proposals to a client you don’t fully know? Probably not. We are one of the only industries that do this for free. So should we be doing it for free? It is a debate that is still going strong within the industry and this article is about why I don’t do free pitching. Clients? No, they’re business partners! I’ve partnered with some great clients over the years, and in this industry I’ve found that the best design comes from building a strong understanding of a clients’ business. A good partnership is founded through good communication, trust and having a mutual respect for each other. 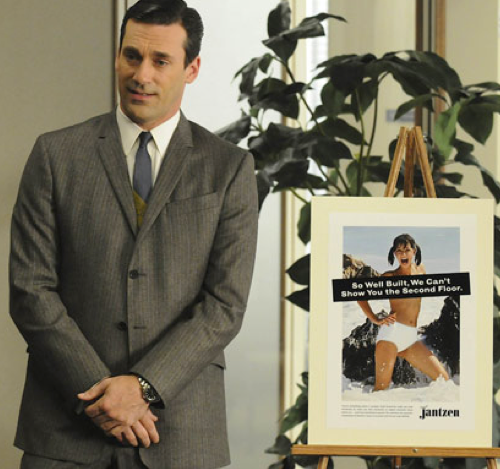 In the design and advertising industry, pitching is still a common practice for businesses in choosing the right design or web agency – and if the pitch or tendering process is done the right way – be it either for a great advertising campaign, website project or brand identity – they can align with the businesses goals and ultimately increases sales. Traditionally, advertising agency’s were chosen by the client to pitch for an advertising campaign for a large account that would last. This was worth the time for the agency as, if they were successful, it was usually for a long-term, lucrative partnership between the chosen agency and the client. So as well as the pitch, they would take them out, wine and dine them, offer gifts and other perks to entice the client to sign with them. But the creative industry has evolved and merged recently in the digital age, and the internet has opened up huge opportunities for businesses, providing a greater variety of choice with lower costs. There are many cheap logo design services or design ‘competition’ sites offering ‘all you can eat’ designs – positioning the client as an ‘expert judge’ on hundreds of designers or freelancers who have hastily put together designs to compete to win your fee first. Businesses are taking up this opportunity – you can’t say no to free or even a fiver – and are trying many design competition sites for their small, one-off design projects; like a website, brochure or logo design. Positioning you as the expert to judge a design based on a vague brief that hundreds of designers or freelancers will compete to win. This can be great for savvy entrepreneurs or low-budget startups who are launching and want to test the water with a new product or service. And for new freelancers starting out in the design industry, it can help them build a work portfolio and reputation. There are some good sites out there like the UK based, peopleperhour who offer a portal to some great freelancers. And if used correctly by providing full business details, a clear brief with a fair price you should get the cream of the creative talent rise to the challenge. Remember that good design is an investment in your business brand. You generally pay for what you get – which could be a design that may cheapen your business image, and not convey your true brand message. the design might have been stolen from elsewhere – and you won’t find out until a year later. 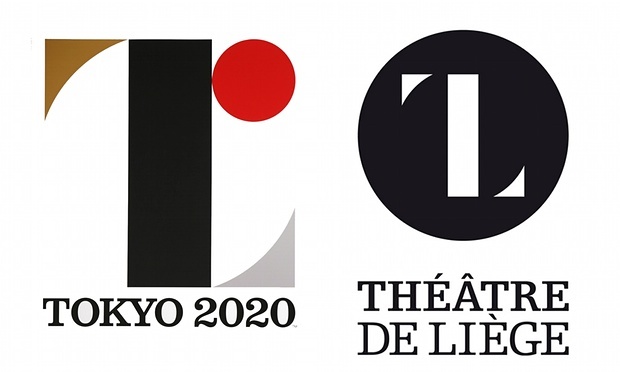 Olivier Debie, who designed the logo for Theatre de Liege in Belgium, claims Kenjiro Sano stole his logo for the Tokyo 2020 Olympic Games logo competition. The actual pitching and tendering process for creatives has been diluted and fallen into a ‘grey’ area over the years. I had signed up to an online pitching service. The projects looked good, and were offering decent budgets. They said they had over 40,000 members on their site; not only creatives but accountants, solicitors, video as well as PR and design agencies. You select projects that come through, offer to submit your creative pitch within the short time – for free. A bit like a professional competition service site, they offer clients help to find someone to work on their business projects. They help them put together a very basic brief and take a fee from the client then a 20% fee from the pitch winner. I have spent many hours and days working on free pitches and tenders over the years, competing for the promise of winning the design project. I have won a few, and it’s great when you win a pitch. It can start a long-term working partnership with the new client. But the majority had been based on these online ‘free pitch’ projects with vague briefs, little communication and zero renumeration. The temptation of a possible win enticed me to do ‘just one more freebie’ – it became a gamble, an addiction. Most projects that I followed up to see what the final design looked like never saw the light of day. To help me get off this vicious cycle of pitching for free, I joined the DBA (Design Business Association) – partly on the back of their article on free pitching. But mainly as it is a professional body for graphic designers who follow a code of conduct – much like other industry bodies – but geared towards the design industry. As well as a strict membership application process, once you’re a member they offer help and advice in all aspects of running and building your business including a raft of templates; including how to say no to pitching as a design consultant. I had received a recent proposal to tender for a web design project from a consulting company that liked what I did for a similar client. The project brief included the requirement to produce polished design concepts. 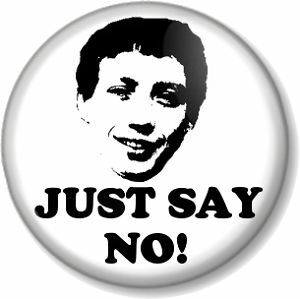 I drafted an email along with a letter in PDF format using the DBA template letter and a link to read this article from a fellow DBA member called The Power of Yes. The article detailed the reasons why pitching for free is not good for either business and suggested a ‘credentials’ pitch process. I compiled the email, attached my letter and hit the send button. But later, that same afternoon they replied saying that they agreed with me, understanding my reasons and would like us to follow up with our credentials pitch as per the ‘five c’s’ (Credentials, Capability, Creative, Chemistry and Cost). I have to say that over the years, reading articles, hearing feedback and the arguments on free pitching, I feel the DBA has approached it in the right way. It’s all about educating and nurturing the client, and build trust to ultimately gain the perfect design partnership. If you’re a designer in the UK and want to find out more information go to the DBA site. They’re very helpful and certainly worth the price of membership. Big thank you to John Scarrott of the DBA for assisting me in replying to the proposal! What does a UX/UI designer do anyway?